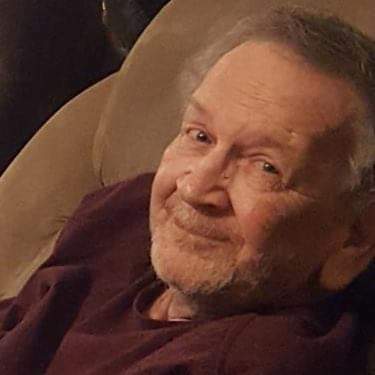 Mr. Dannie Ray Witt, age 67 of Hazel Green, passed away at a local nursing facility Monday, April 15, 2019 surrounded by family. He was an avid fisherman, loved hunting and gardening. He was a believer of the Lord Jesus and his affiliation was with the Church of Christ. He loved spending time with his family and loved the mountains and outdoors. Dannie is survived by his loving wife, Kathy (Brown) Witt; two daughters, Brandie Witt and Christy Clements; sister, Barbara Malone; four grandchildren: Kailey Clements, Jennifer Clements, Jacob Clements, and Brooklyn Clements; one great grandson, Jackson Sturdivant; and numerous other loving family members and friends. Arrangements have been entrusted to Spry Funeral Home of Huntsville, where the family will receive friends Friday, April 19, 2019 from 4:00pm until 6:00pm. A memorial service will follow in Spry Funeral Home's Chapel, at 6:00pm, with Pastor Steve Bell officiating. Interment will be in Charity Cemetery at a later date.